გაჟონვის შეჩერება There are 2 products. The addition of the cooling system. the latest generation of highly efficient means for eliminating leaks in the cooling system of engines of all types. 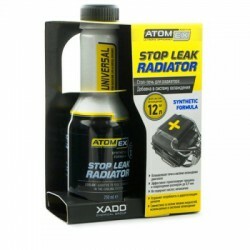 Completely eliminates leaks, permanently and reliably seals the cracks and minor damage in pipes, joints. Eliminates cylinder gaskets and others. This preparation is to prevent leaks in the engine cooling system. last generation means for eliminating leaks in the cooling system. 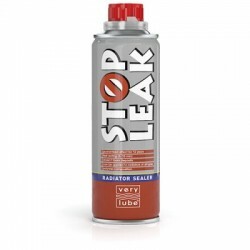 Completely eliminates leaks, permanently and reliably seals the cracks and small (up to 0.9 mm) of damage in pipes, joints. Eliminates loose fit of the gland pumps, gaskets, etc. cylinder.